Hi I’m Edna, some of you might remember me from First Splash Photos, where I photographed children and parents during their early swimming lessons. 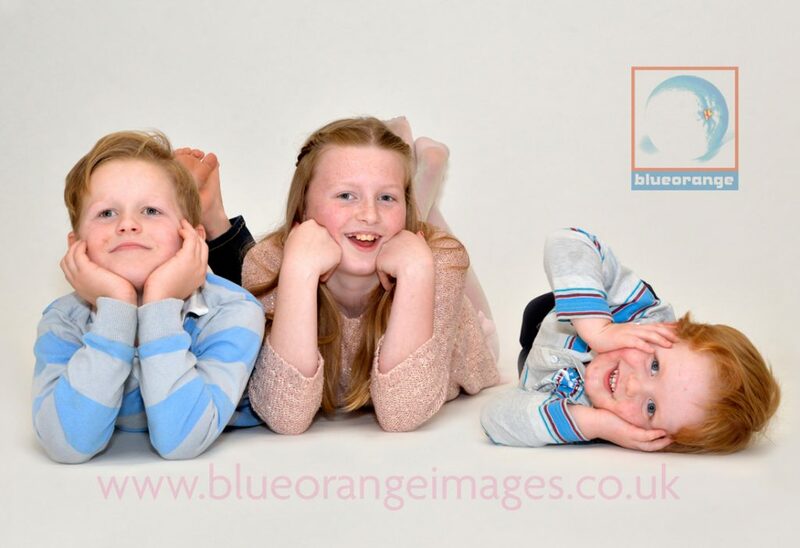 Along with First Splash Photos and face painting and glitter tattoos, I also do portraits, weddings, parties and family photo shoots. 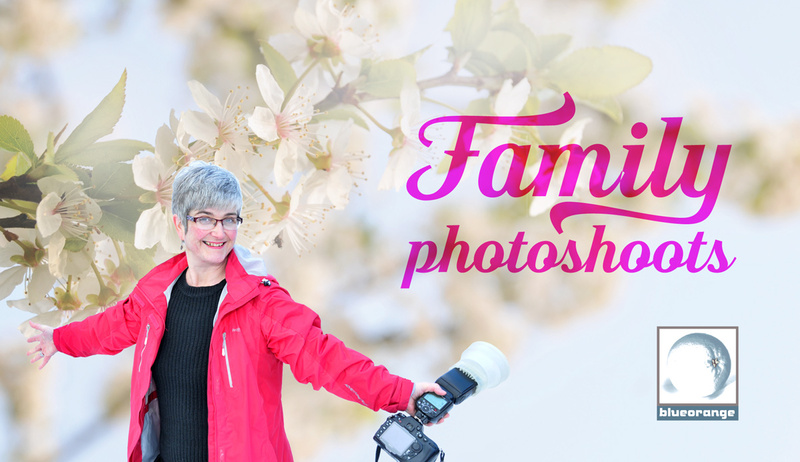 Why not warm the heart of someone special with a family photo shoot voucher? 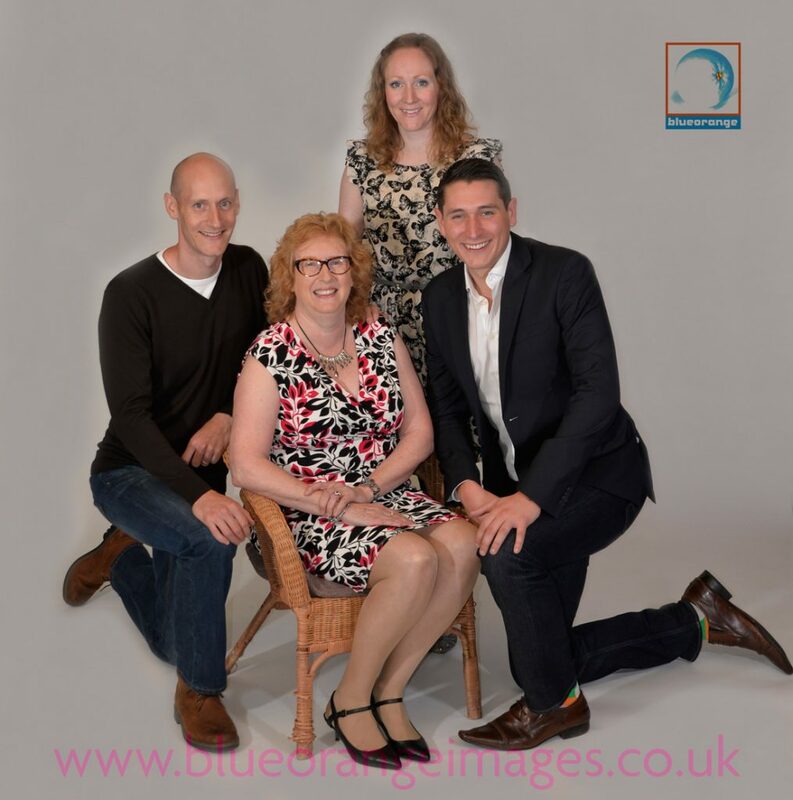 Speaking as a mum and granny I love getting family photos (and I shouldn’t have any more chocolates!). You can purchase a voucher here, also call to pay by card or make a bank payment, contact us for our bank details. 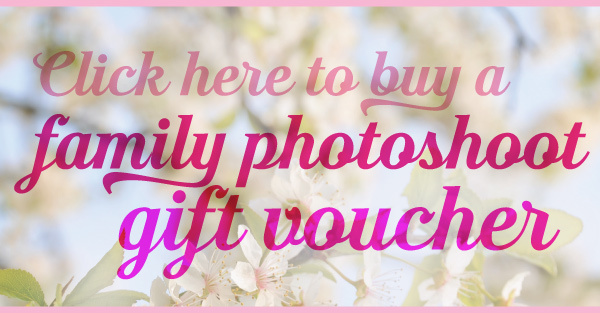 We’ll email your family photoshoot gift vouchers. If you give us a postal address, we can put one in the post or email a voucher to you. 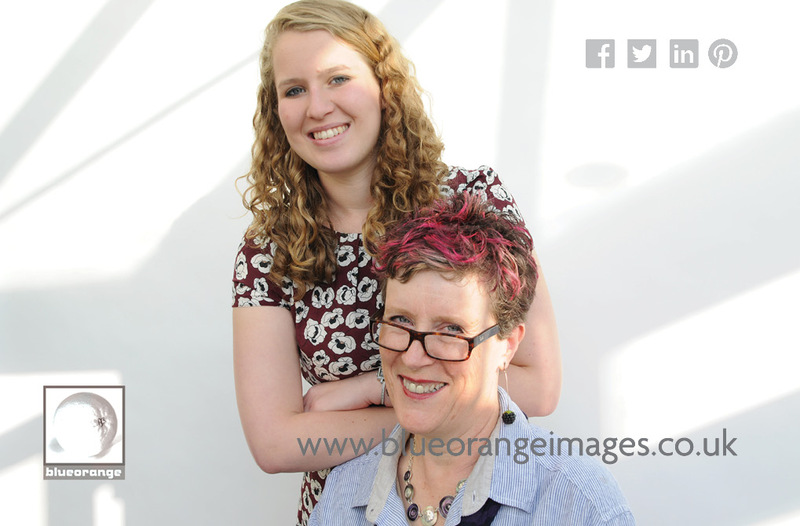 You, your mother or another family member can get in contact with us to book a date, time and location for your photoshoot. 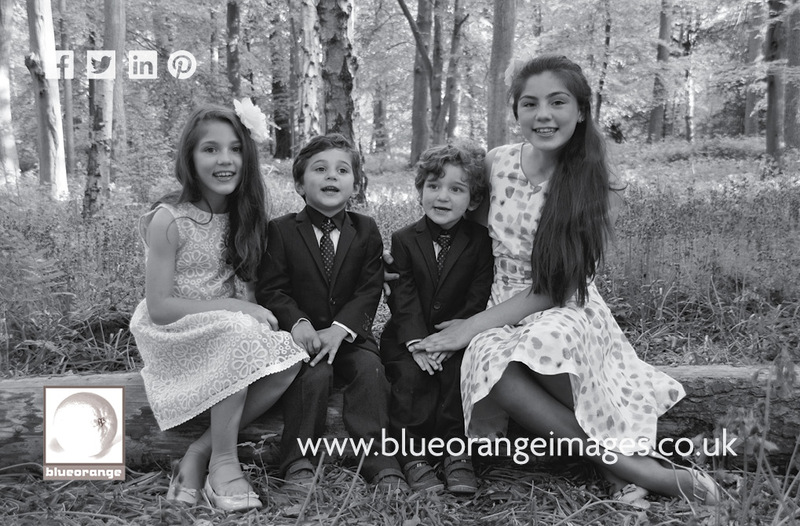 If you would like to unsubscribe from our email list, please email unsubscribe@blueorangeimages.co.uk thank you.